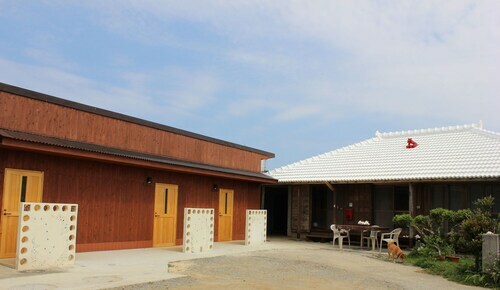 Situated in Nakijin, this hotel is 1 mi (1.6 km) from Kouri Ocean Tower and within 3 mi (5 km) of Kouri Beach and Kourijima Bridge. Warumi Bridge and Ostrich Show Land are also within 9 mi (15 km). 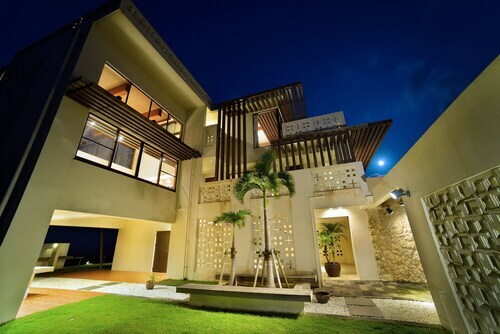 Situated near the beach, this vacation home is within 1 mi (2 km) of Kouri Beach and Kouri Ocean Tower. Kourijima Bridge is 1.4 mi (2.3 km) away. 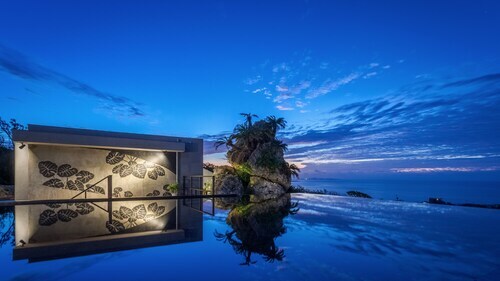 Situated in Nakijin, this hotel is within a 10-minute walk of Kouri Beach and Kouri Ocean Tower. Kourijima Bridge is 1.2 mi (1.9 km) away. 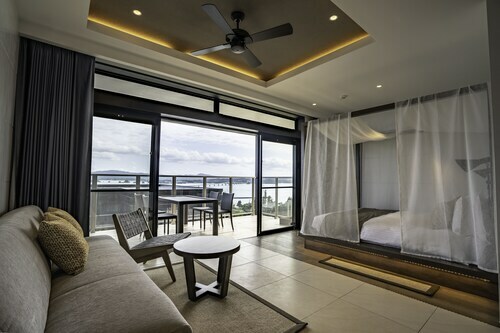 Situated by the ocean, this hotel is within a 10-minute walk of Kouri Ocean Tower and Kouri Beach. Kourijima Bridge is 1.2 mi (2 km) away. Situated near the beach, this apartment building is within a 15-minute walk of Kouri Ocean Tower and Kouri Beach. Kourijima Bridge is 1.4 mi (2.2 km) away. 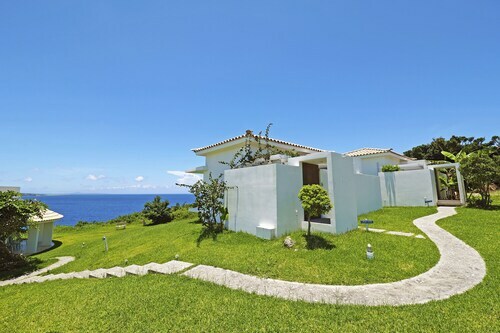 Situated in Nakijin, this guesthouse is within 1 mi (2 km) of Kouri Ocean Tower and Kouri Beach. Kourijima Bridge is 1.8 mi (2.8 km) away. 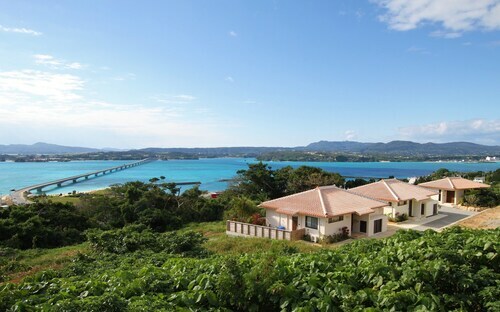 Situated in Nakijin, this vacation home is within 3 mi (5 km) of Kouri Ocean Tower, Kouri Beach, and Kourijima Bridge. Warumi Bridge and Ostrich Show Land are also within 9 mi (15 km). 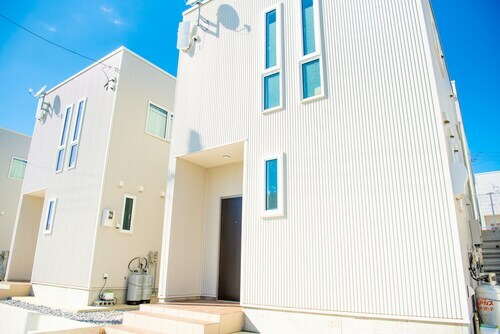 Offering direct access to the beach, this Nakijin vacation home is within a 10-minute walk of Kouri Beach and Kouri Ocean Tower. Kourijima Bridge is 1.2 mi (1.9 km) away.